wan life to live: best day ever! i think you guys know where i'll be today. muahahahahaha. also, do you know how fun it is to go through a folder marked "photos" in your email? i came across all sorts of gems, and the old lady and i had a ball looking at pictures from as old as 2004.
and i may as well share this one, too. 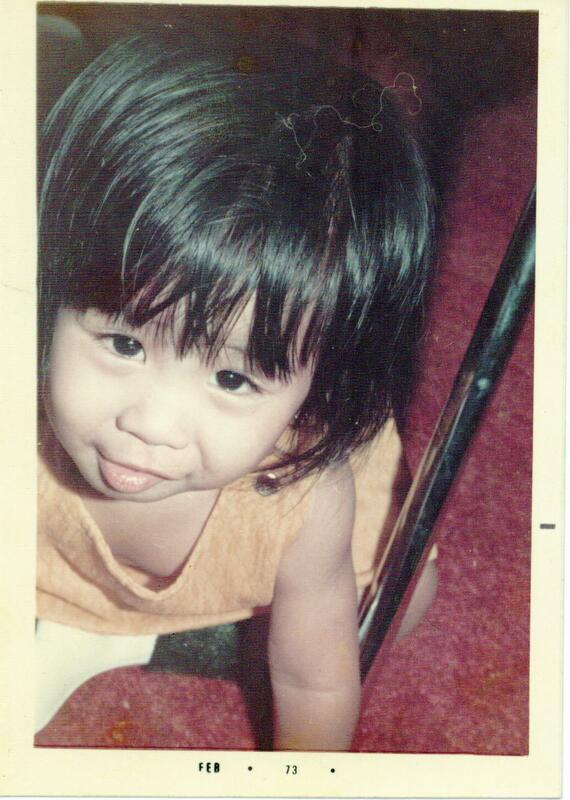 i have so few photos of me as a baby. Happy Birthday!! Enjoy your birthday month celebrations. That's a cutie pie picture of you.